A 17-year-old boy was crossing Route 100 with a small group of friends in Anne Arundel County, Maryland, when he and another girl were hit, police said. WASHINGTON — A Maryland family is grieving their teenager’s death after police said he tried to cross a busy highway on Christmas and was hit and killed. 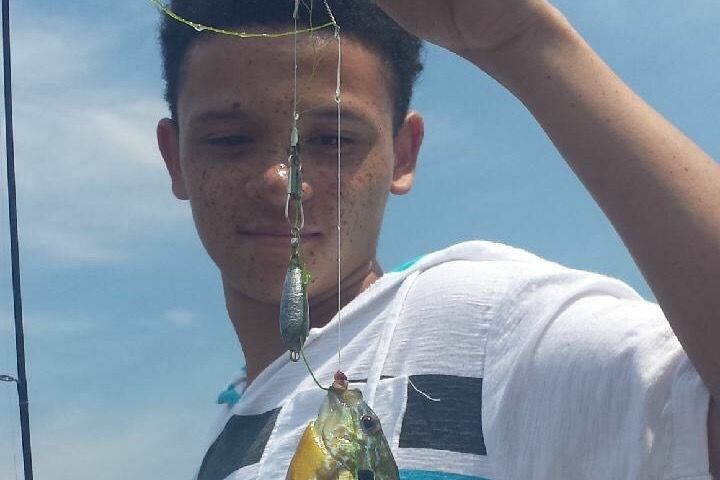 Stephen Carlisle, 17, was crossing Route 100 with a small group of friends near the University of Maryland Baltimore Washington Medical Center in Glen Burnie, Maryland, when he and another teenager were hit, said Anne Arundel County police Lt. Ryan Frashure. There was no indication the driver of the Volkswagen that struck them was drinking or speeding at the time of the accident. There are no crosswalks or lights on the highway near Marley Station Mall. There are guardrails the teens would have had to jump to cross the road. Investigators said the driver stayed at the scene as Carlisle and a 15-year-old girl in the group were rushed to the hospital. Carlisle died from his injuries shortly after the accident at 7:45 p.m. Christmas night. A junior at Phoenix Academy in Annapolis, Carlisle was walking in the direction of his house when he crossed the highway. The 15-year-old who also attends Anne Arundel County schools is still recovering. “We’ll definitely have support at schools when students return,” said Anne Arundel County school spokeswoman Maneka Monk. The family has started a GoFundMe page.